FOR KIDS ONLY! 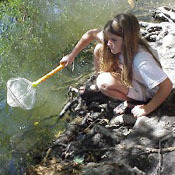 Jr. Rangers is a statewide program for kids from the age of 7 through 12. 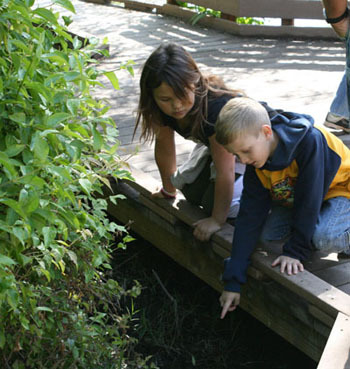 This program offers children an opportunity to discover the outdoors, blast into the past, learn recreational safety tips, and receive recognition for their efforts. In general, the program lasts approximately one hour. Log books can be taken from park to park to complete the program or completed during your visit if you stay long enough. For more information, call the Kiosk at (707)-279-4293. 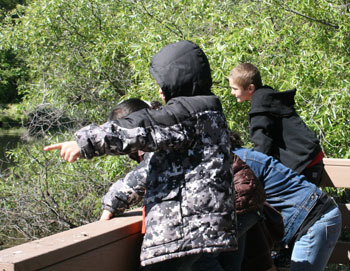 Enjoy a stroll through the oak woodlands or on the Boardwalk Trail, surrounded by riparian habitat. 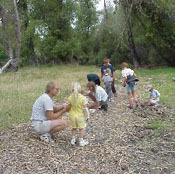 Naturalists will interpret the hundreds of species of birds and other local fauna, the diverse plant species, and the rich cultural history of this area. Please call (707) 279-2267 for more information. 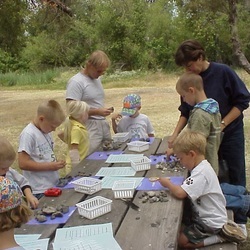 School programs are available for grades K-12. State curriculum guidelines are followed. Specific requests for curriculum can be accommodated. 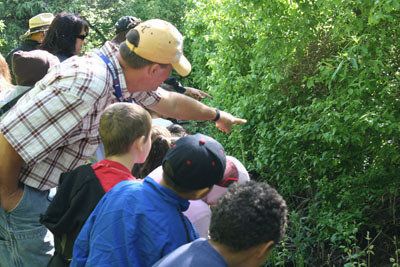 Over 1000 students every year discover the natural and cultural phenomena of this area. Call 707 279-2267. Reservations are required for fees to be waived.